On this page you will find the Weight Watchers Points for Harvey's restaurant along with Harvey's nutritional information. The WW Points include the new SmartPoints, the plus numbers and the original values for all menu items. Be sure to use the column that matches the plan you are following. All points values are rounded to the nearest whole number based on the calculation for that particular plan. The nutrition data includes calories, total fat, saturated fat, fiber, protein, carbohydrates and sugar. 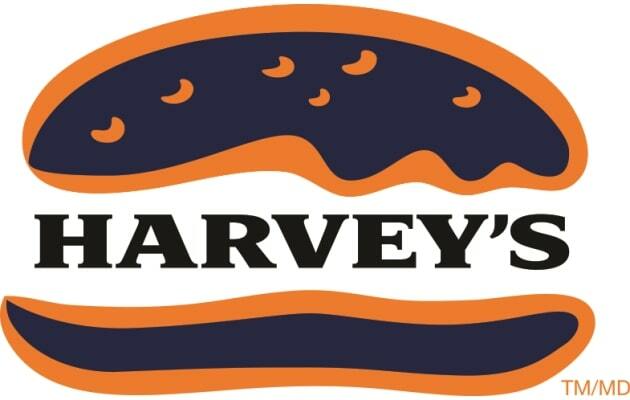 For members and non members alike, be sure to check out this page before you order from Harvey's. If you want to track points, try this free spreadsheet. Find out how the SmartPoints are calculated so you can stay within your limits for the week. This article explains what nutrients are used and how each one is weighted. Do you know your ideal body weight based on gender, frame size and height? Use this free online tool to find out. Check out these tips before you start your workout routines. Adding exercise to your diet plan can help you reach your goal faster. Start your meal off with a healthy appetizer. Each of these recipes come complete with nutrition information and Weight Watchers Points.